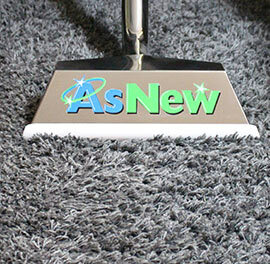 Welcome to As New Carpet Cleaning & Pest Control Servicing The Gold Coast and Tweed Heads. Established in 1996, As New has been providing the gold coast with superior service for over 17 years. As New has four seperate sectors ranging from Tile & grout cleaning, Carpet Cleaning , Pest control and 24 hour water damage restoration. No matter which service or services As New carries out for you, you can be assured it will be carried out to our highest standards. comes with a money back guarantee! 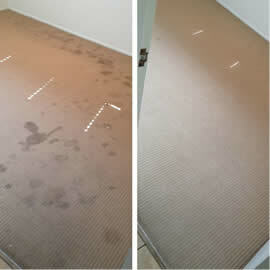 As New is Gold Coast’s superior hard surface cleaning and Restoration Company. Our equipment and methods can transform your floors to look As New again. 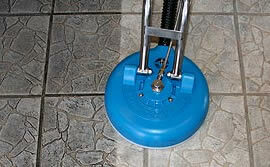 Dirt and grime can easily become trapped within your tiled floor and can seem almost impossible to remove. Grout lines are porous and therefore often become discoloured and dirty within a short period of time. Often stains may become permanent within your grout and give your floors an unpleasant look. By colour sealing we offer a permanent solution to this common problem. As New’s pest management division offers comprehensive elimination of all of your common residential and commercial pest problems. We are trained and licenced to handle all pest issues other then termites. We offer pest management treatments for homes, units, body corporate areas, restaurants, real estates and other commercial premises. As New is certified by Interactive training International to ensure your water damaged home or business is restored to pre-loss condition. If your home has suffered from water damage you can contact our 24 hour hotline on (07) 55 272 836 to ensure your property is restored within the shortest possible time. 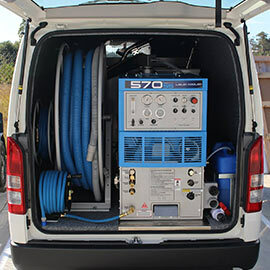 Owned and operated by Jason Rasschaert As New Carpet Cleaning and Pest Control Gold Coast offers a more personalized service ensuring total satisfaction! We are fully Licensed, Insured and offer a 100% satisfaction guarantee. A picture paints a thousand words so please check us out on Facebook for our gallery of before and after shots. Call us today for a free Quote! Alternatively you can take a photo of the problem areas with your smart phone or camera and forward it on to us for an honest opinion and tips on bringing your carpet back to life.